Your pet is a beloved member of your family. As you prepare your home and belongings for relocation, it’s important to prepare your furry (or feathery or scaly) friends as well. 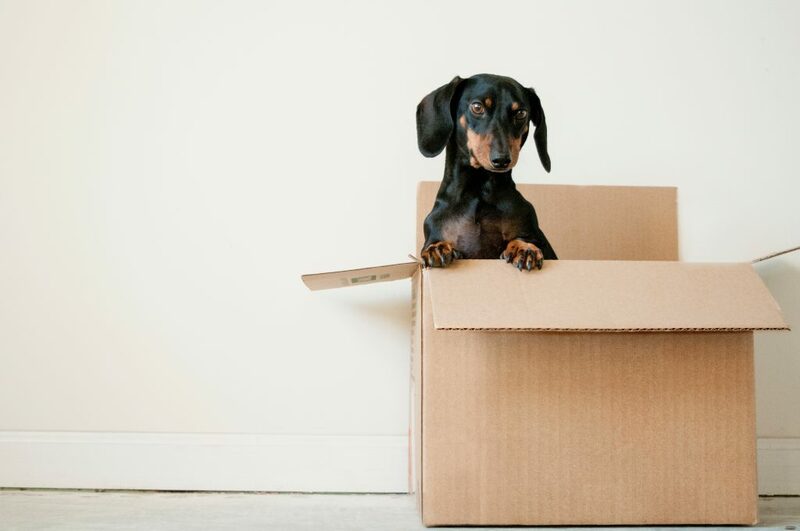 Don’t let moving day pet distress take you by surprise! 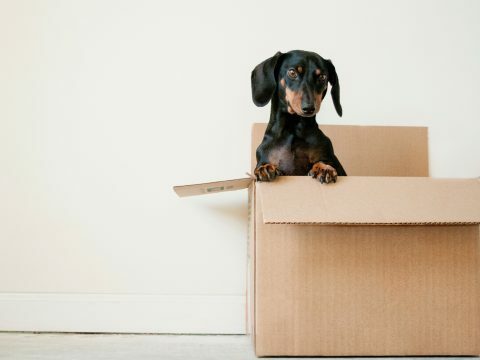 Here are some key tips for moving with pets. Just as you pack an overnight bag for yourself, do the same for your pet. Keep enough food, treats, comfort objects, and other necessities (like kitty litter) where you can find them quickly and easily. Don’t forget to have a leash if you need one for pit stops, as well as any medication your pet may need. Moving is even stressful on humans who understand the process, so clearly it must be anxiety-inducing for pets who can’t comprehend what is happening. Try to insulate your pet from the hassle of moving day as much as possible. For instance, give them a safe and familiar space (like a kennel) and check on them frequently to reassure them. It makes the most sense for everyone for your pet to travel in your vehicle during the move. This way, you can keep an eye on their anxiety and reassure them if they get very stressed. If your animal is not used to being kenneled, be sure to practice in small intervals leading up to a long drive. Anything familiar will help reduce stress. Don’t forget to inform your vet that you will be moving. Even if you are not moving out of the area, it is a good idea to ask for your pet’s medical caretaker’s thoughts on the process. If you are relocating and will need a new veterinarian, be sure to ask for a copy of your records to take with you. Moving with pets is a common occurrence and many veterinarians have good advice for tricks and tips. When you arrive at your destination, it is a good idea to keep your animal in the kennel you used for transport. In fact, ideally you would unpack and arrange a least one room before letting the pet explore. 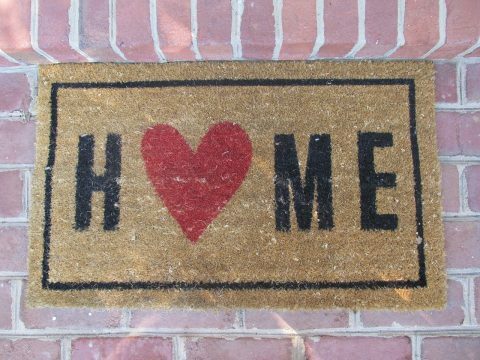 A pet will be very anxious and overwhelmed after a move, so adding more change inside the new home could be detrimental. 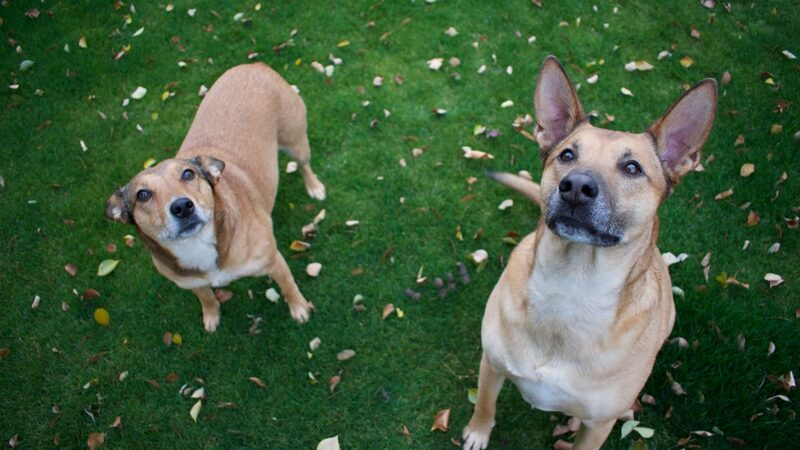 Don’t forget to update any tags, collars, or microchips on your pet soon after your move. It is not uncommon for pets to run away after a move. 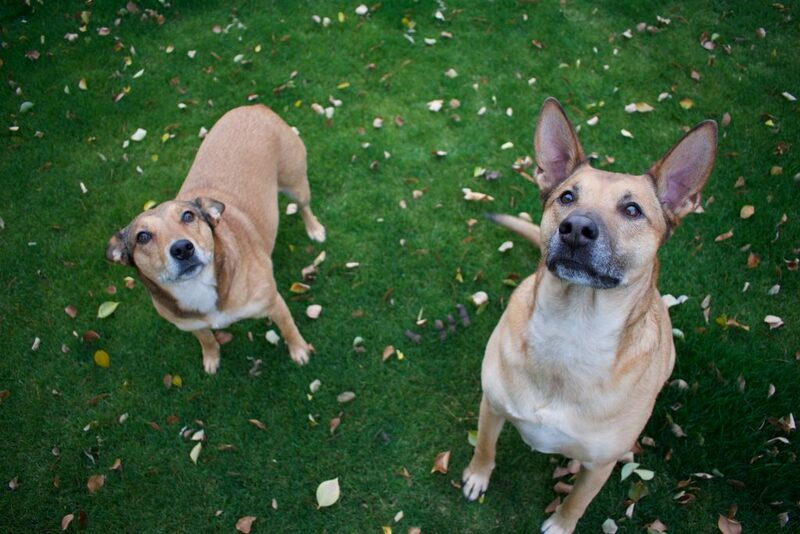 By updating identifying information, you ensure that your beloved pet will be returned to you ASAP should they get lost. Animals take some time to adjust to a new move, so give plenty of time before letting them outdoors unsupervised or leaving the door open. With plenty of affection and reassurance, your pet will soon be right at home. It’s also a good idea to introduce your pet when meeting new neighbors, so there is no uncertainty about a new animal in the neighborhood. 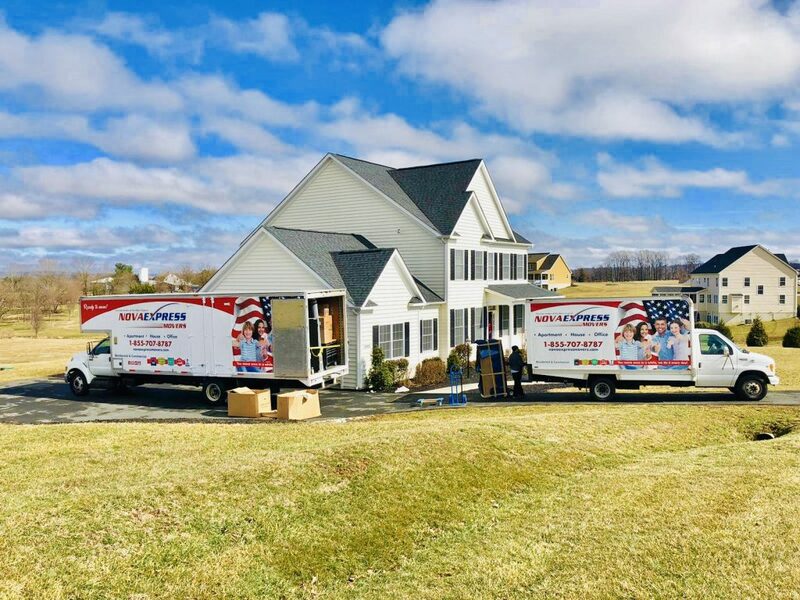 Moving with pets can be complicated, but with careful planning, your furry family member can have a very successful relocation. Every pet has different needs, and no one knows your pet like you do. With patience and consideration, your pet will be right back to their normal self in no time at all.